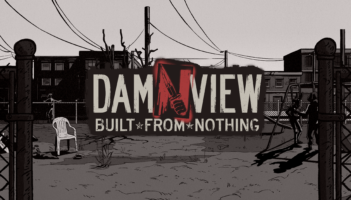 Publisher Sindiecate Arts and developer Brainwash Gang invite you to experience an extraordinary simulation sandbox game examining occidental culture and its different social classes: Damvview: Built From Nothing. Coming in 2019 to PC, Xbox One, PlayStation 4 and Nintendo Switch. Sindiecate’s new title, Nongünz, is a disturbing bloodbath that will have you wallowing in your own viciousness.